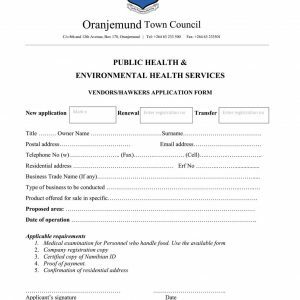 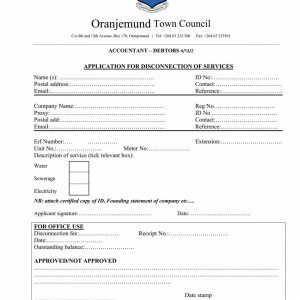 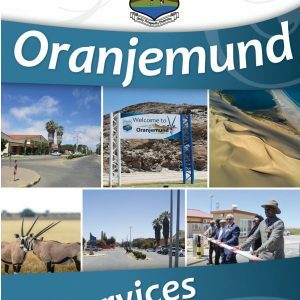 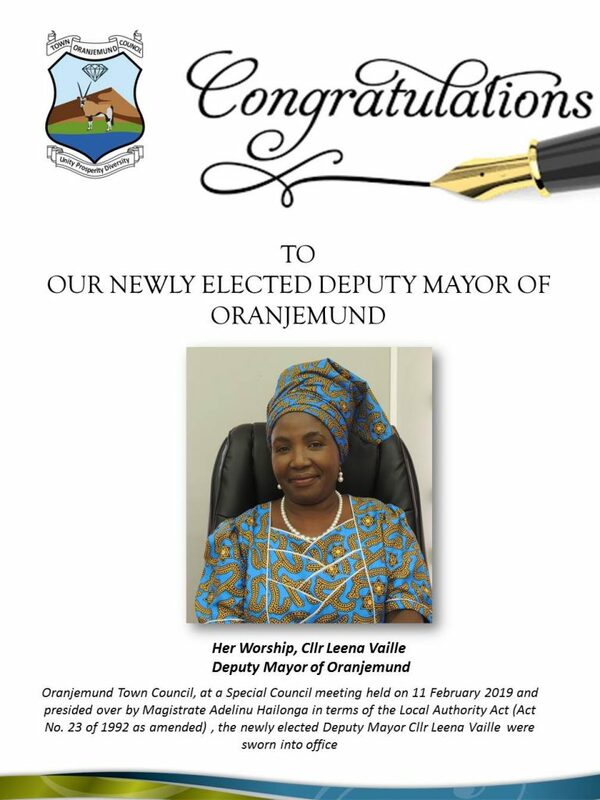 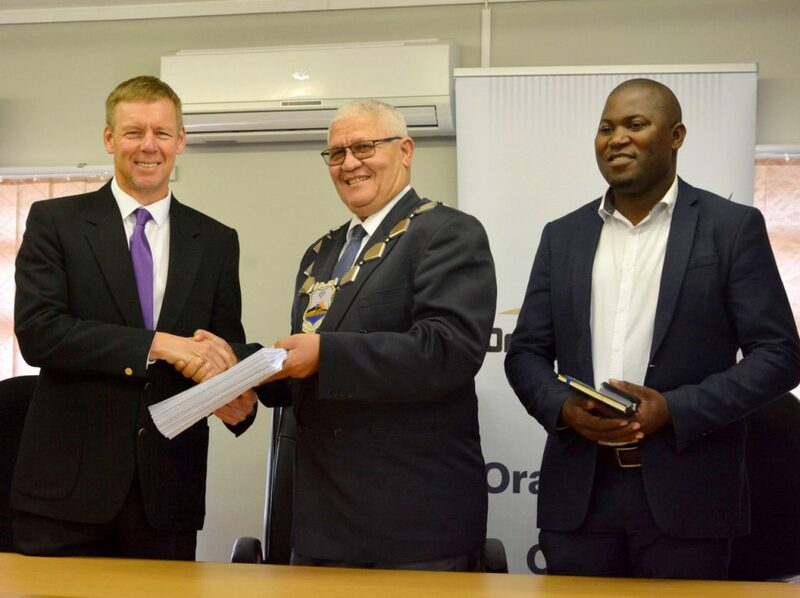 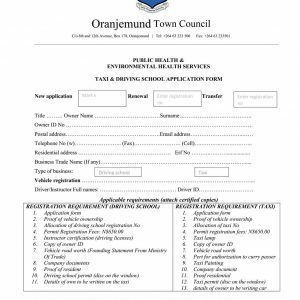 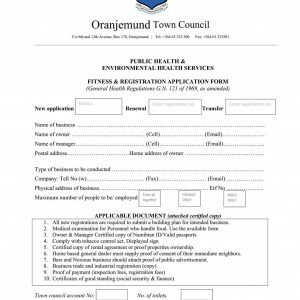 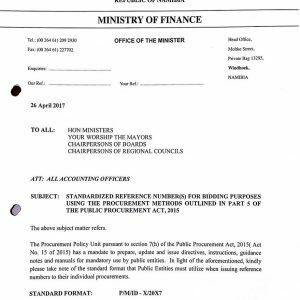 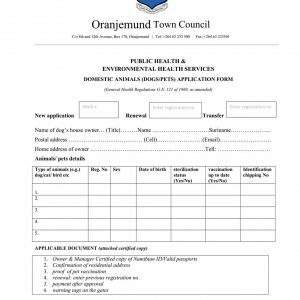 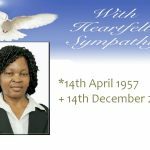 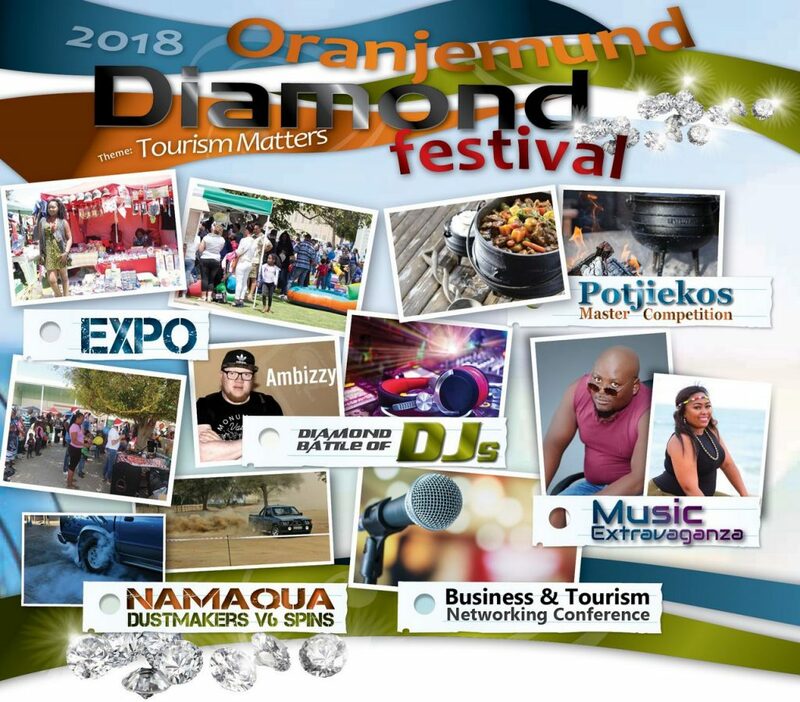 The Oranjemund Town Council is committed to assist residents and ratepayers in all their account queries and service applications. 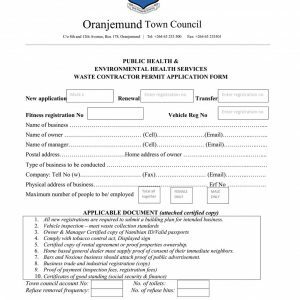 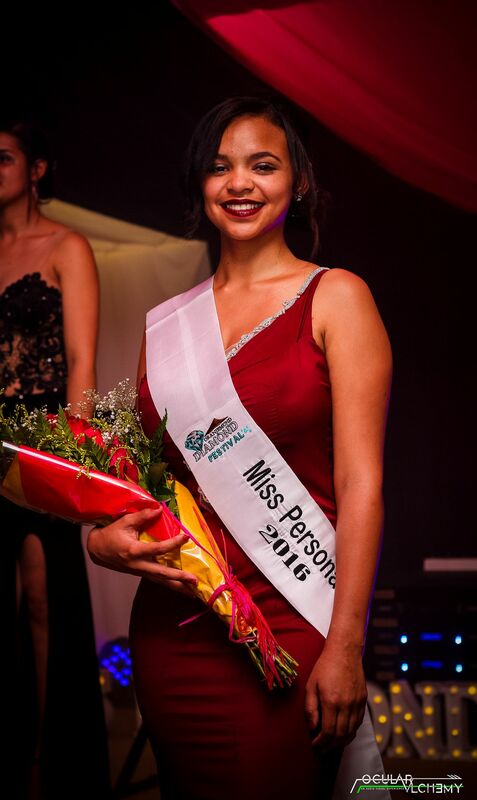 In this category of information pages residents can download application forms or get in touch with the relevant departments to attend to your queries. 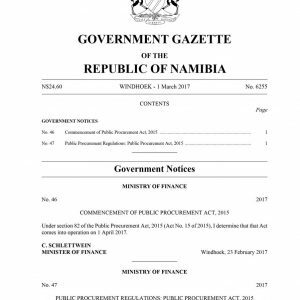 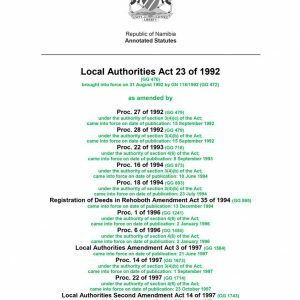 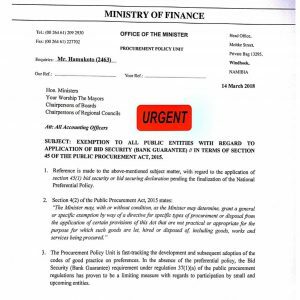 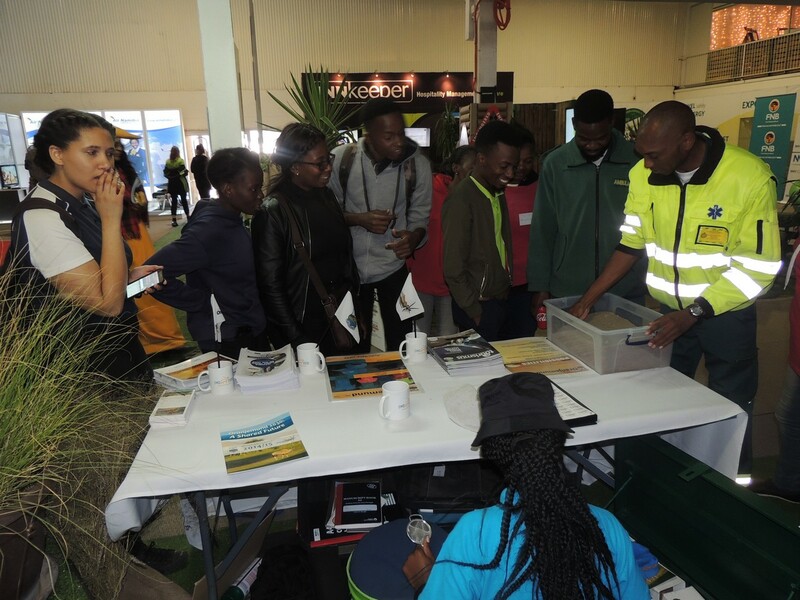 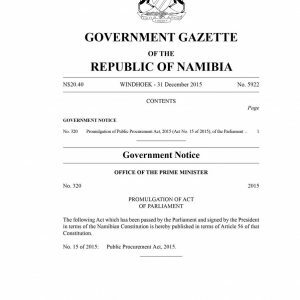 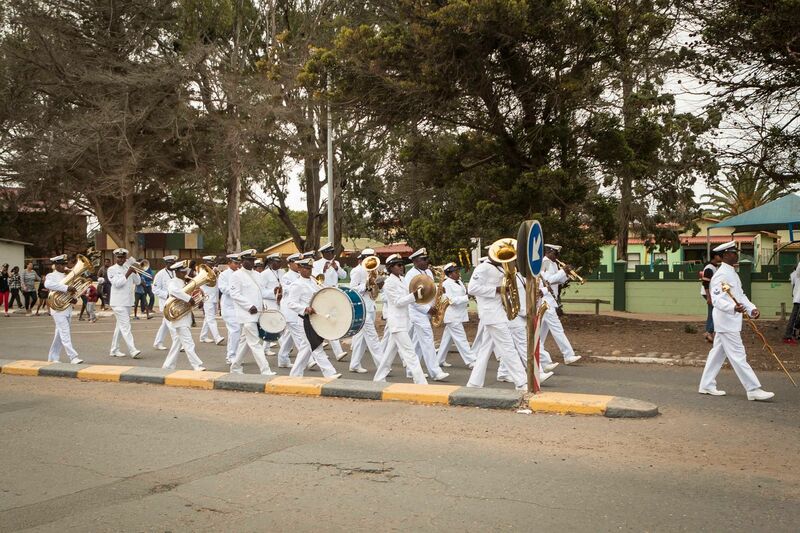 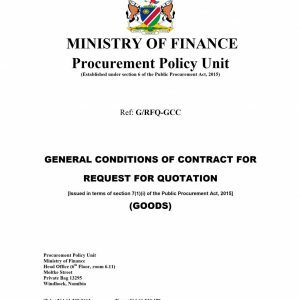 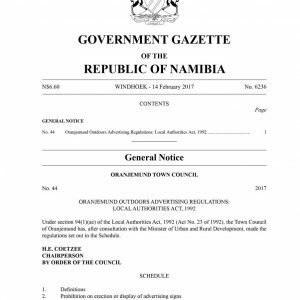 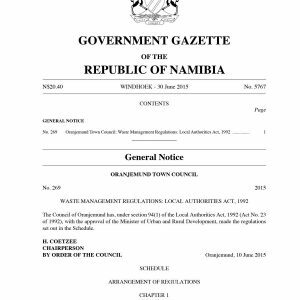 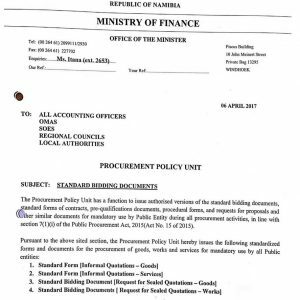 Below are the various Application Forms and Regulations governing the various municipal services.